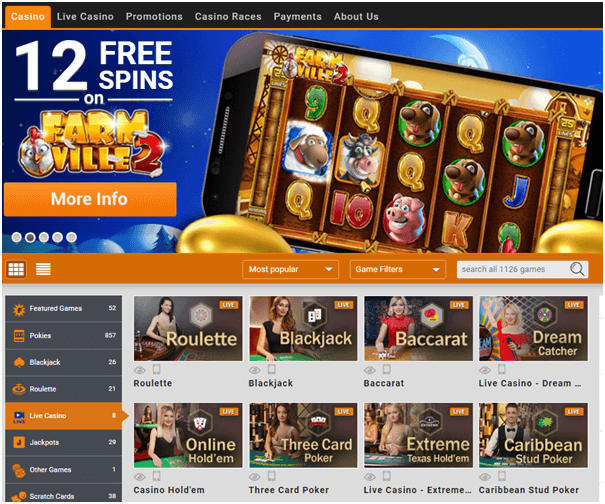 Slots Battle pokie machine is an application available on Apple devices, which allows the user to play slot machines in ‘single’, ‘tournament’ and ‘with friends’ modes. The application homepage has an upbeat soundtrack and gimmicky cartoon images that could be considered annoying. 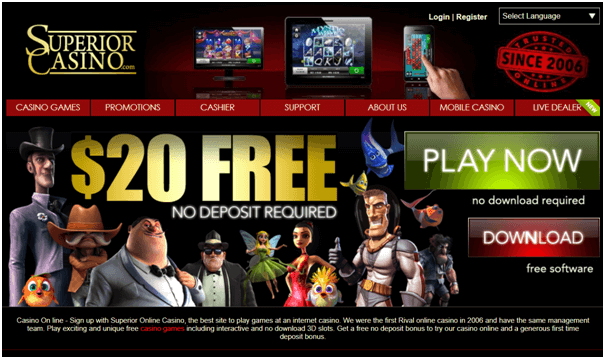 Within the actual slots games there is a chilled, slightly more grown up theme with funky, relaxing music. This conflict of style is slightly confusing, as if the application does not know whom exactly it wants to target. Requirements: iOS 4.1 or later; well-matched with iPhone 3GS, iPod touch 3rd generation, as well as iPads. Cost: Free, with option of topping up chips for a fee. 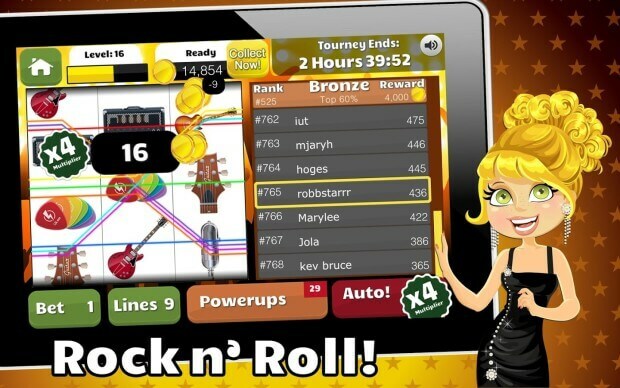 Features: Tournament, battle with friends, achievements, statistics, Games Center Leader Board. 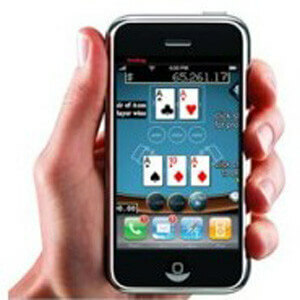 The creators of Casinomania, Arawella Corporation developed the Slot Battle application. 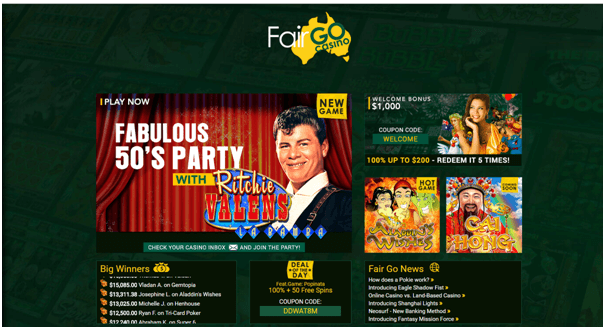 This corporation appears to specialize in play money gambling applications targeted at adults. The Slot Battle application is a lot less complex than the Casinomania application, with much less options. 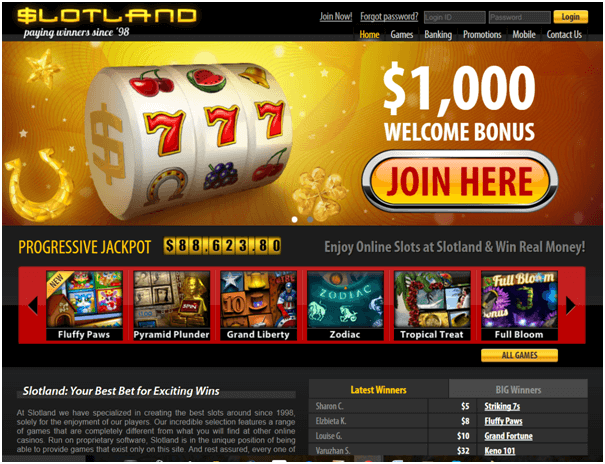 It is specialized, with the aim of providing a slots game with something extra. 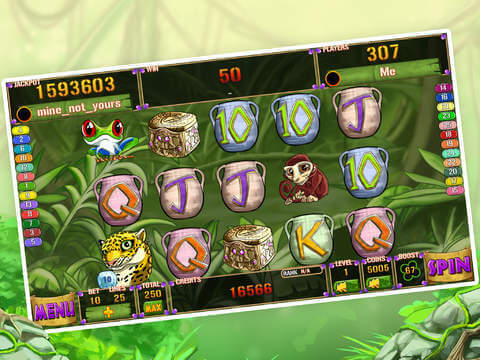 As slots games can be quite dull when play money is used, the Slot Battle application brings in a competitive goal to gain a bit of interest and enjoyment. 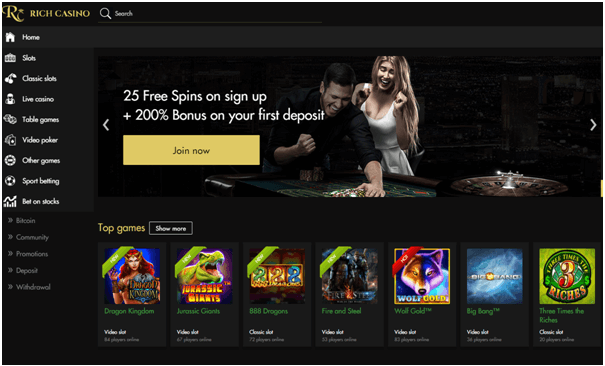 In my opinion this has been done successfully; it isn’t quite as boring as other play money slots applications. The developer has put effort into the graphics and they are quite good, despite the mismatched home and game pages. ‘Friends’ mode takes quite a while to load while using auto mode and the user may become impatient, especially as it is quite a simple game and does not actually involve skill. 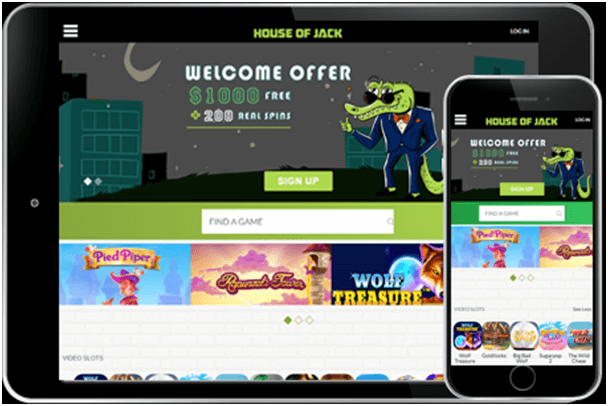 There are always limitations on the fun that can be had with games of chance without anything to gain other than a score, and despite the efforts of the developer to introduce a battle mode, this application does lose its interest quickly.